Berlin is known for museums, historic sites, nightlife, parks, and shopping. 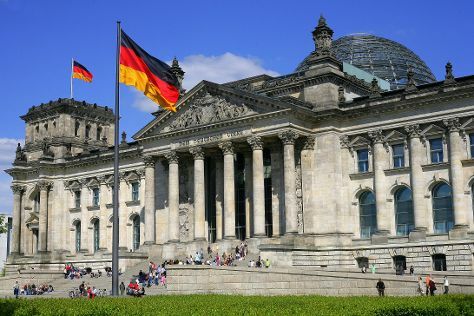 Your plan includes some of its best attractions: get a sense of history and politics at Reichstag Building, examine the collection at Pergamon Museum, pause for some photo ops at Brandenburg Gate, and deepen your understanding at The Holocaust Memorial - Memorial to the Murdered Jews of Europe. For where to stay, other places to visit, traveler tips, and tourist information, you can read our Berlin trip itinerary maker tool . If you are flying in from United Kingdom, the closest major airports are Berlin-Tegel Airport and Berlin-Schönefeld Airport. Finish your sightseeing early on the 28th (Fri) so you can travel back home.